Political Prisoner and friend Reverend Edward Pinkney, interviewing from Marquette prison in Michigan. “Time for an Awakening” for Friday 1-12-2018 at 8:00 PM (EST) in “Free Style Friday”, Trumps comments on Haiti and Africa being shithole countries, is his comments any different than racist comments by other presidents of this country? 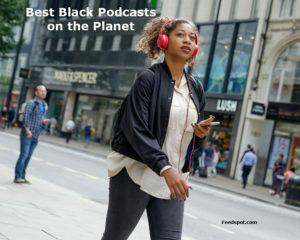 We talked about it in Open Forum format with the listeners on this weeks hot topics. Documentary Film Maker, Christopher Everett joined us in conversation. He discussed his powerful film “Wilmington On Fire”, that puts a microscope on the 1898 massacre of African Americans by an armed white mob in Wilmington, North Carolina. 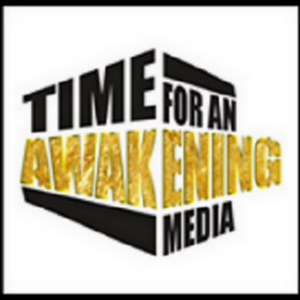 “Time for an Awakening” for Sunday 8/13/2017 at 7:00 PM (EST)guests was you in Open Forum conversation with the listeners on this weeks hot topics. Also joined by Bro. 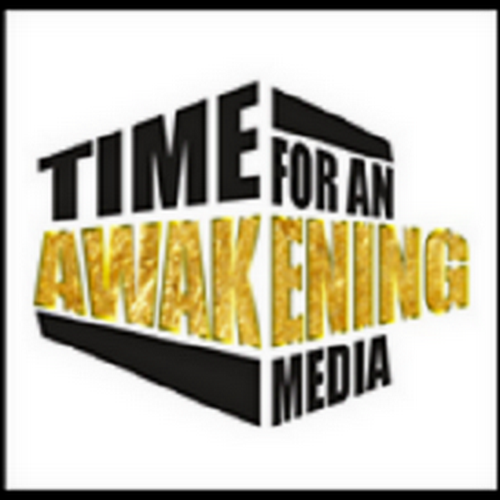 Oshi, host of a new program coming to “Time for an Awakening Media” called “African Perspectives” of the Motherland Media Group. In the second hour was president of the Black Talk Media Project and member of the New Abolitionists Movement, Scotty Reid.